What is special in the RT1C-A? 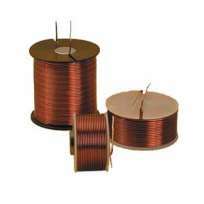 The key element of RT1C-A is a membrane, which consists of Kapton® film with a pattern of Aluminum conductors. 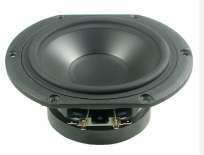 The conductors take about 90% of the whole vibrating area. The membrane assembly is placed precisely between two rows of Neodymium bar magnets. 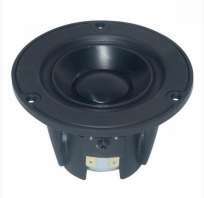 An Aluminum mounting flange, with flared wave guide, controls the frequency response and directivity of the tweeter. 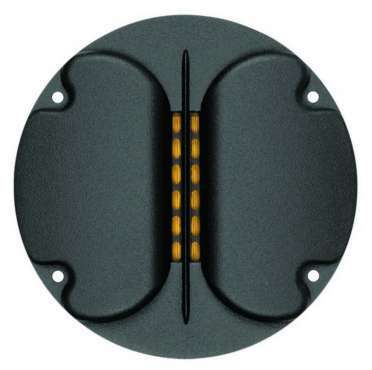 This tweeter is magnetically shielded and is an extremely flat driver. It's depth is only 17 mm including mounting flange! 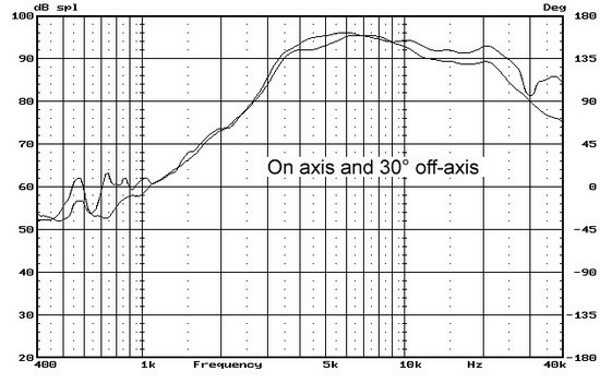 The RT1C-A has resistive impedance in the audio frequency range. 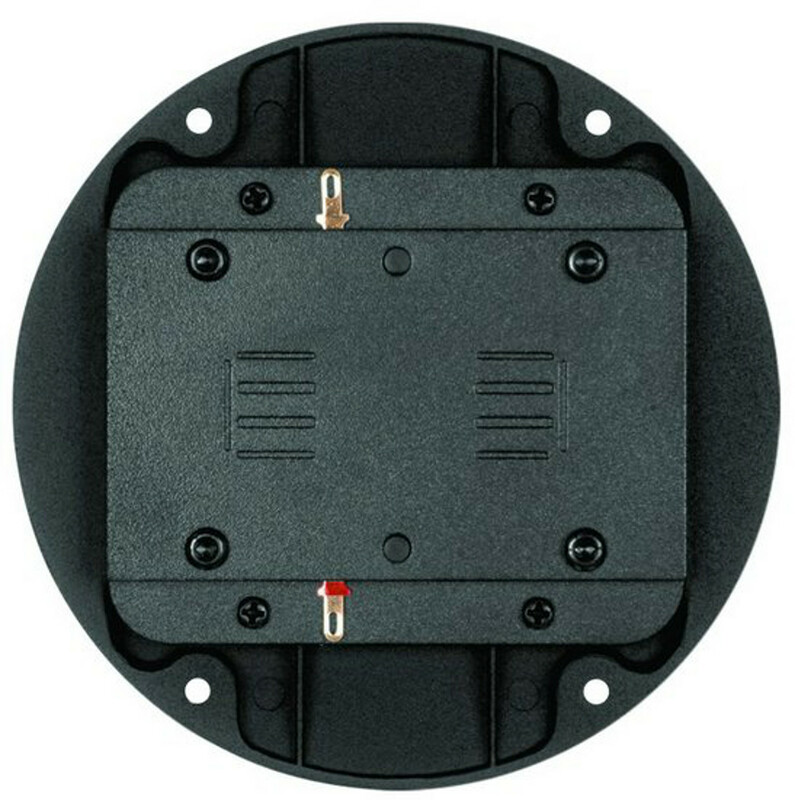 This unique feature provides a friendly load for an amplifier and facilitates easy crossover design. 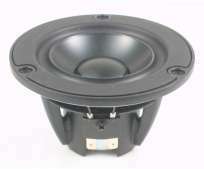 The vibrating element of the RT1C-A is almost weightless compared to a dome tweeter. 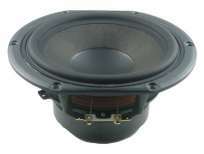 It provides an immediate and precise response to any transients in the original signal. The RT1C-A has an exceptional ability to reveal the dynamics of instruments with complex high frequency spectra. 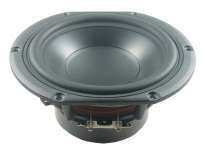 Unlike conventional tweeters and electrostatic speakers, the RT1C-A has an extremely wide sound dispersion in the horizontal plane. 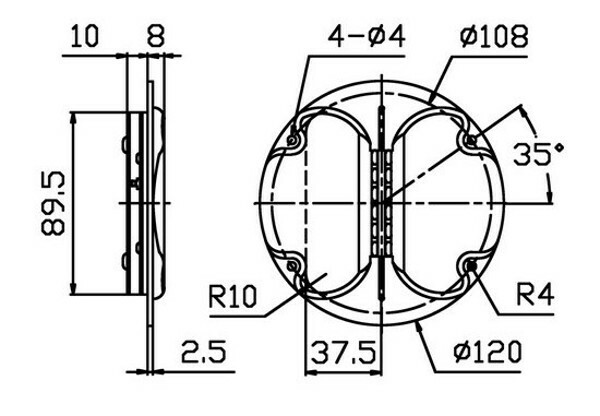 The radiating area of the tweeter is 50 x 13 mm, where 13mm defines the horizontal dimension. 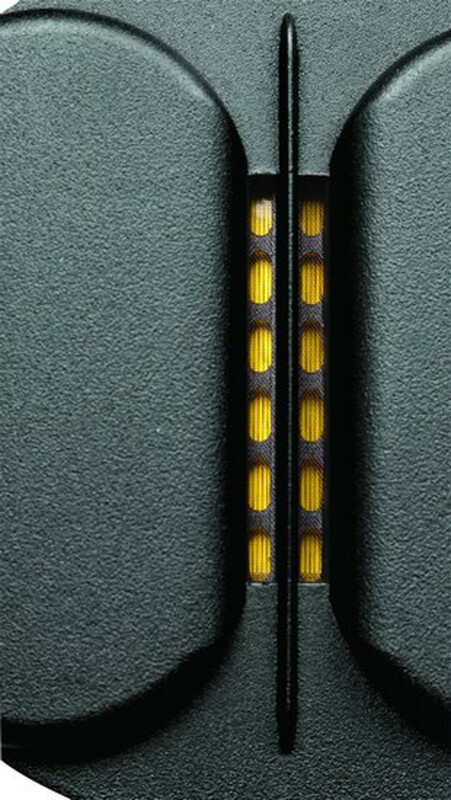 At the same time, contrary to other dynamic tweeters, the RT1C-A has well-controlled dispersion in the vertical plane. 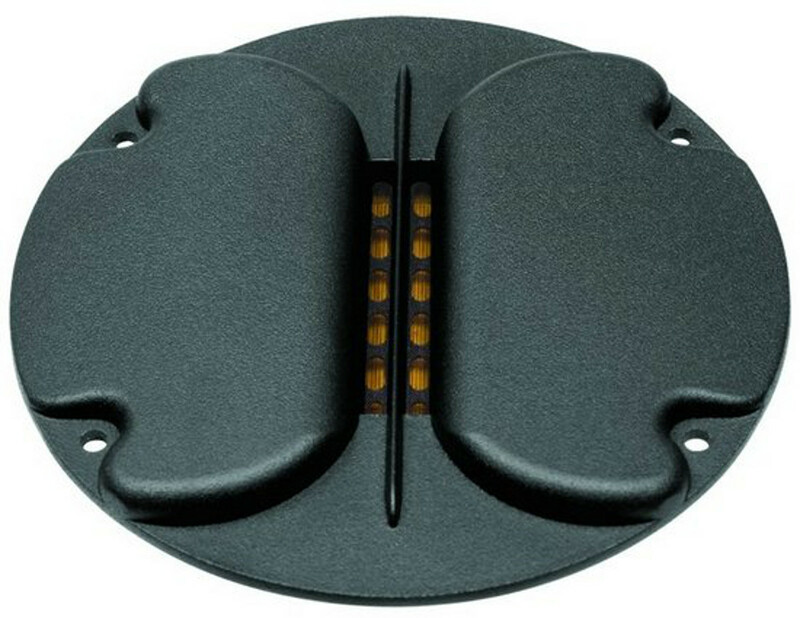 This feature helps to avoid disturbing floor and ceiling reflections in home environments. What is wonderful is that you don't have to use three tweeters in home theater systems anymore in order to achieve the desired vertical directivity! 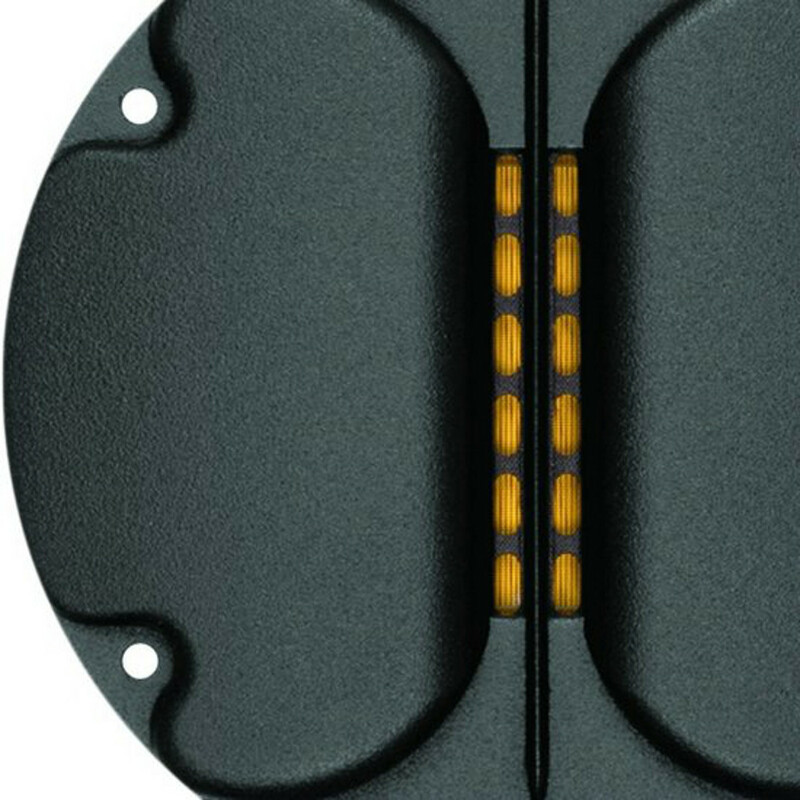 Considering all of the acoustic properties of RT1C-A, it becomes clear why many critical listeners among audiophiles very highly prize planar transducers for their unsurpassed clarity, transparency and ability to deliver every tiniest musical detail.